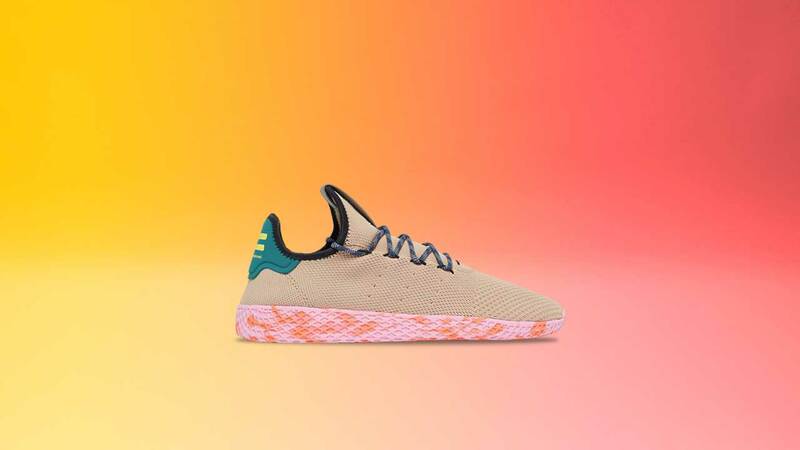 To continuously celebrate the human race, Pharell William's Tennis Hu sneaker gets a fresh, multicolor look. This brand new silhouette for 2017 released last May get a hybrid tooling of classic running and court design. 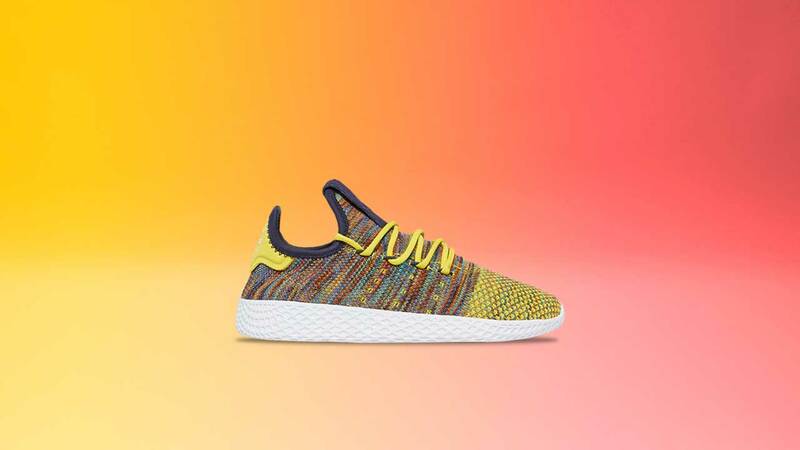 The sneaker features a Primeknit upper with multicolor spaced dyed yarn and a unique lacing system. The EVA midsole is waffle textured with two colorways sporting a marbled effect. 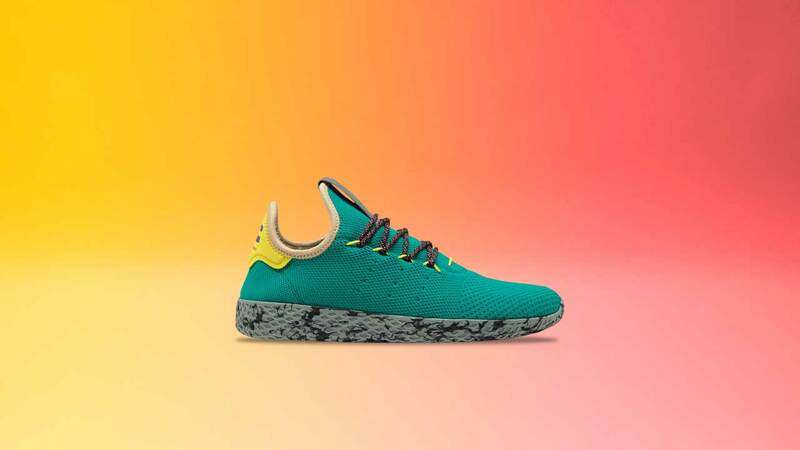 The tongue tab comes in premium suede while Pharrell's lock up logo for adidas is featured on the heel tab. 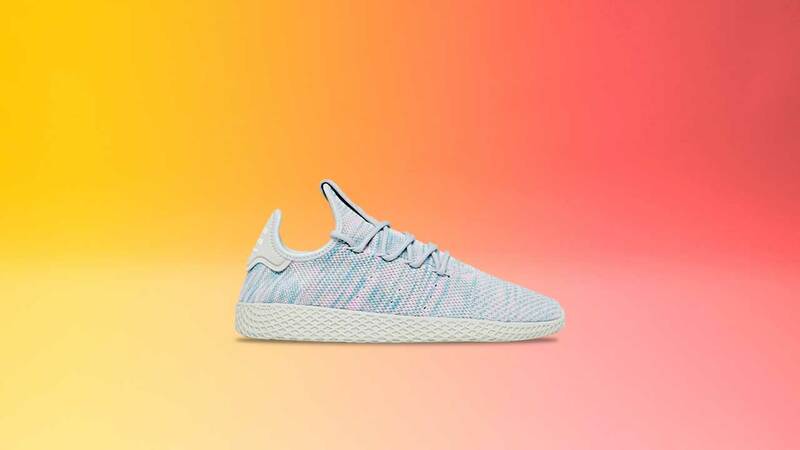 Get all four colorways as it drops at Sole Academy BGC tomorrow, July 28, from 11AM-12NN on a first-come, first-serve basis to the first twenty (20) Sole Academy x adidas 3 Stripe card holders. It will be open to all from 12NN onwards on a first-come, first-serve basis as well. One pair per article per guest. Terms and conditions apply.